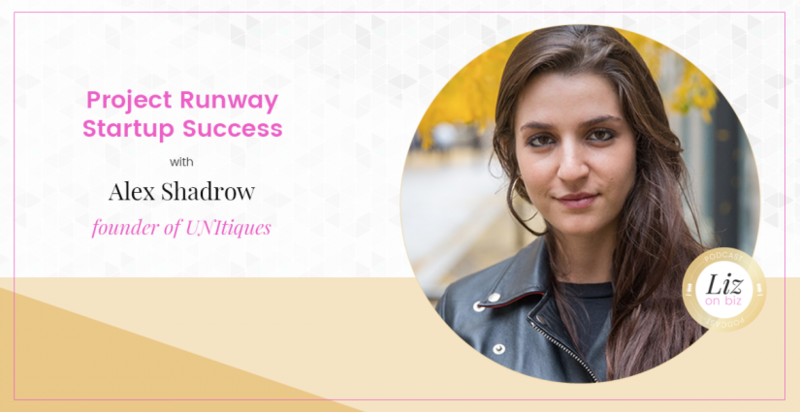 Alex Shadrow is the 24 year old CEO behind UNItiques.com: the world’s first fashion marketplace where everything is sold by girls in college. In the words of Christine Hunsicker who sold her first company to Yahoo for $850 million, “Alex will make it come hell or high water, she will eat through a wall.” Alex Shadrow is the 24 year old CEO behind UNItiques.com: the world’s first fashion marketplace where everything is sold by girls in college. Join today (it’s free) to make your own store and shop trends at GW and nationwide! Born and raised in Los Angeles, Shadrow inadvertently started her company after a scary encounter with a Craigslist creep during her junior year at Boston University. 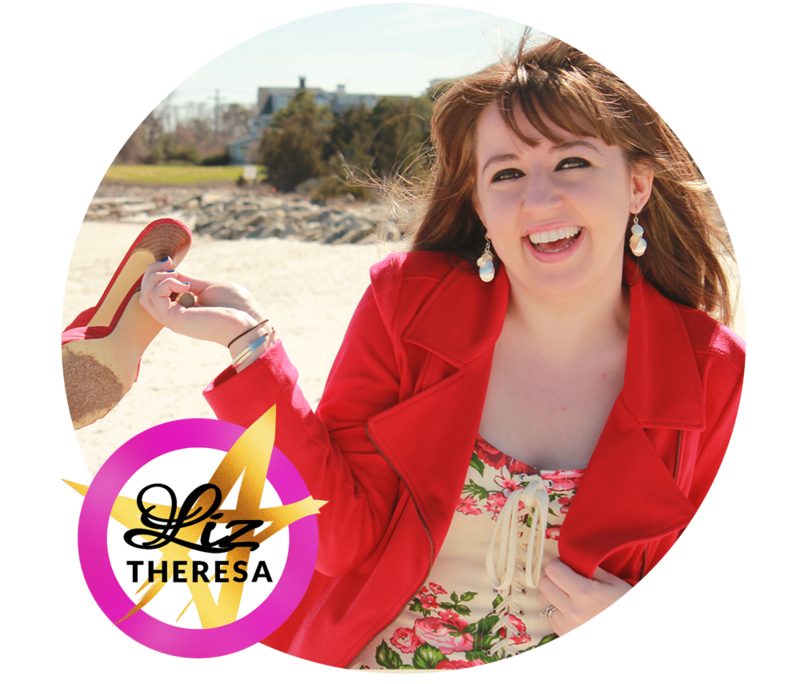 Alex has been noticed by the likes of Forbes and The Huffington Post, speaks as a panelist at Harvard University, and appeared on TV as a “winner” on Lifetime’s new hit show Project Runway Startup. [24:10] “92% of our members come from Facebook or Instagram.” plus customer acquisition cost information. [25:22] Knowing your analytics and how to make knowing them less painful. [27:40] Last piece of advice from Alex.